Offer this Mondo 30 Oz. 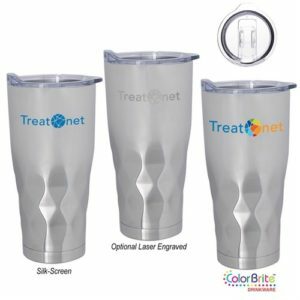 Insulated Tumbler to give your customers even more than usual! 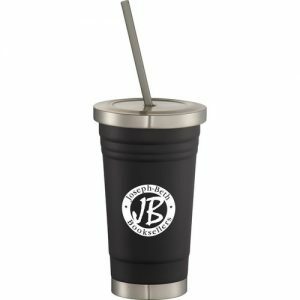 This item features a double-wall, 201 stainless steel exterior, a black PP plastic interior design, and an AS plastic, spill-resistant, slide-action lid. 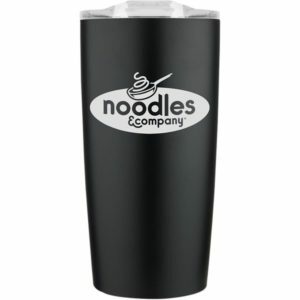 Use one of our imprint methods to show off your brand with this 30 Oz. 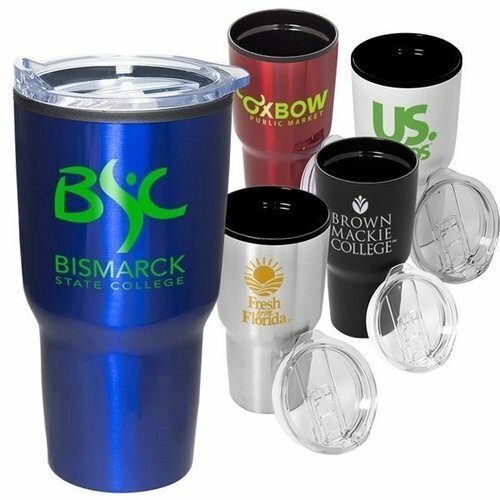 Insulated Tumbler at a variety of events such as fairs, festivals, or tradeshows. Hand wash only.